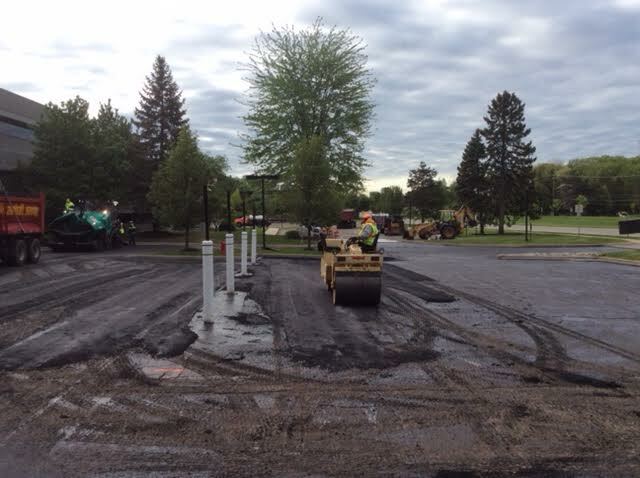 Does your retail or school parking lot need resurfacing? 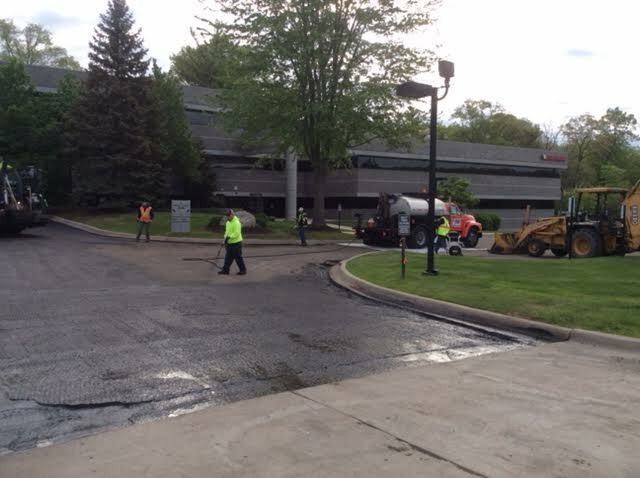 Does your condominium or homeowner association need to resurface its streets? 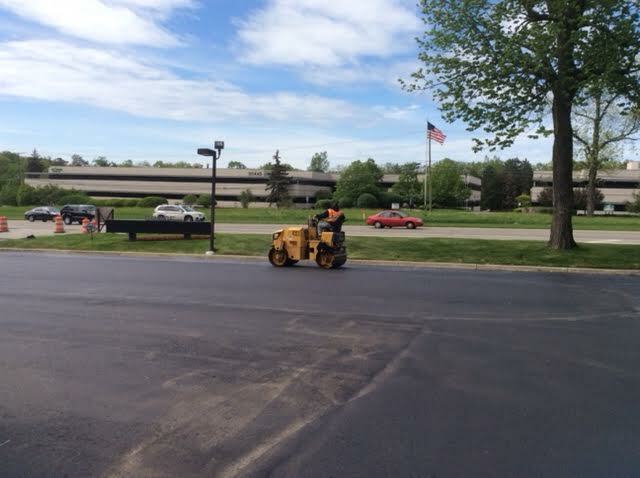 Our Michigan asphalt company provides asphalt resurfacing services from parking lots to major roadways. 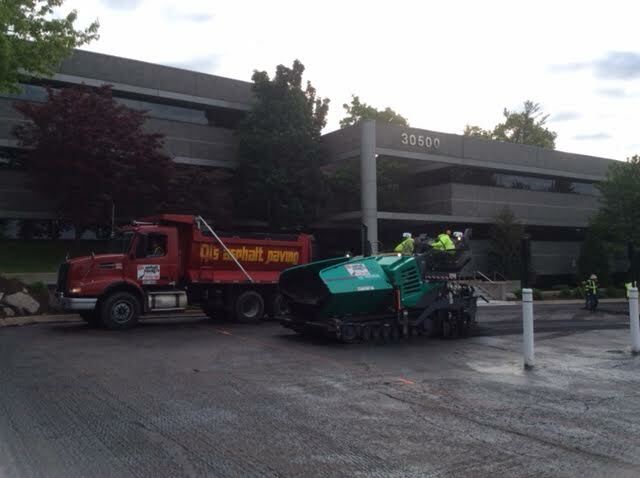 Our asphalt crews can handle any size resurfacing project with our modern fleet of equipment and skilled personnel. 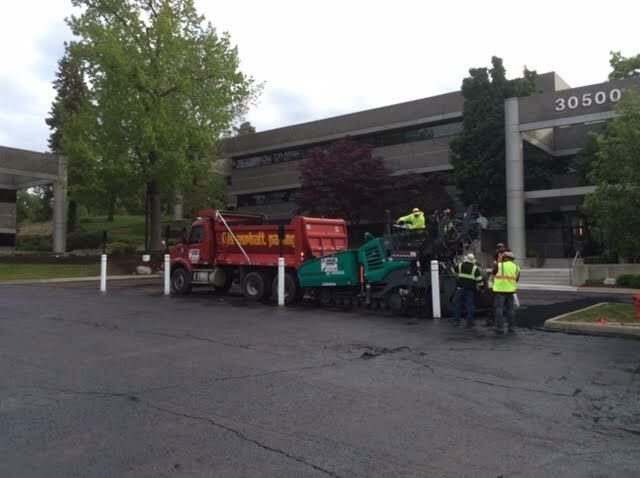 Allow our estimating staff to show you our different methods of resurfacing; from standard overlaying to non-woven membrane fabrics installed prior to paving. 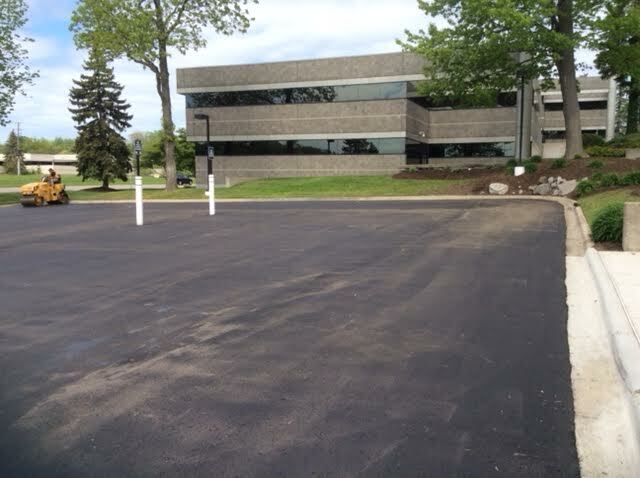 Al’s Asphalt is a qualified installer of fabric membranes; a product installed prior to asphalt overlaying. 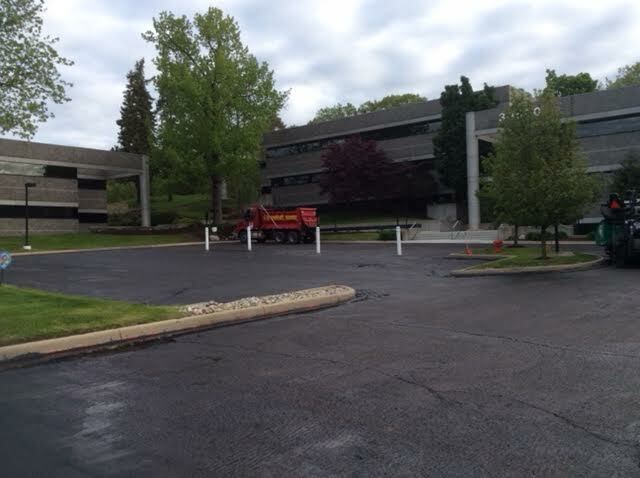 This product retards reflection cracking and reduces secondary pavement cracking. 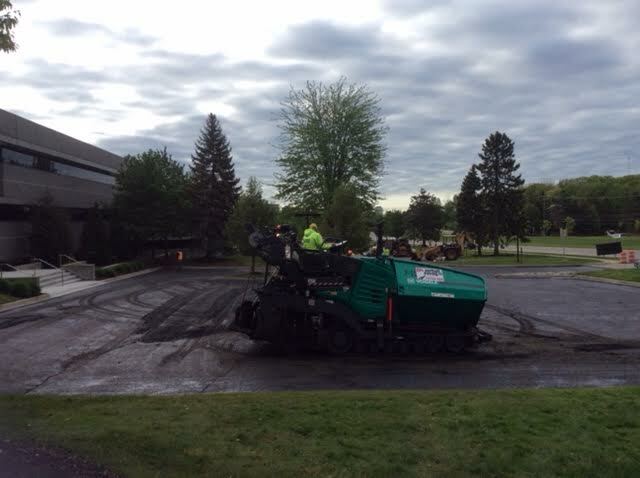 Membranes improve pavement fatigue and protect sub grades from water intrusion thus enhancing the longevity of your asphalt resurfacing project. 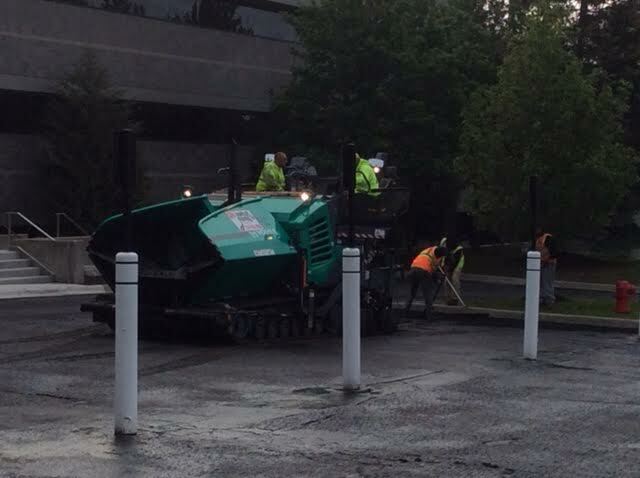 We also install fabrics which are placed under aggregate when soft sub base conditions are prevalent. 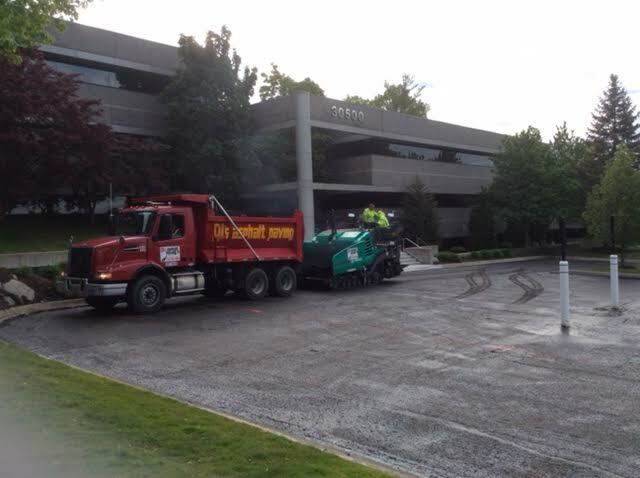 Let our resurfacing estimators explain the many benefits to fabric installation methods and how they would apply to your particular job needs. 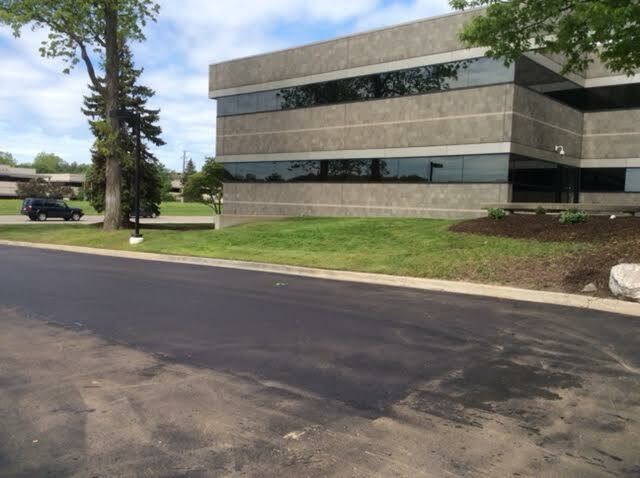 Our Michigan asphalt company provides asphalt resurfacing and new asphalt construction for Southeastern Michigan and the metro Detroit area. For additional information, contact us by phone at 1-734-946-1880 or through our contact form here.